Jonathan is a highly experienced agent in acquisition and disposal of leisure properties. Acting for both landlords and tenants he has worked with a broad range of high profile clients and brands throughout the UK, Eastern Europe, the USA and the Middle East. He has advised on some of the largest and most prestigious leisure projects and opportunities in Central London and across the UK. 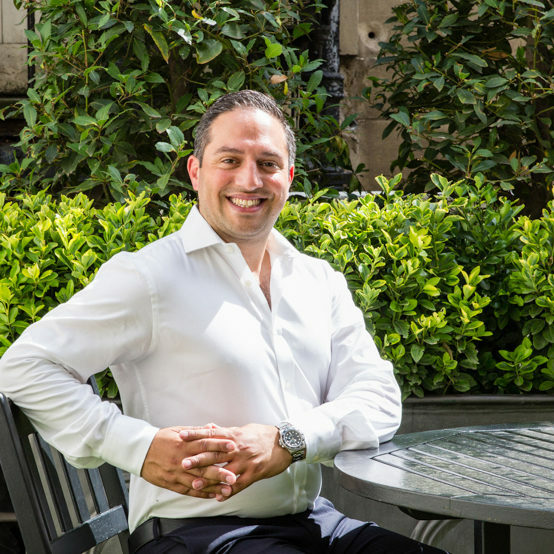 He has extensive knowledge on both acquisitions and disposals across all leisure property with a particular focus on bars, clubs and other late night venues. With a strong understanding of the market coupled with an impeccable list of contacts he has acted on a diverse range of property transactions including disposal of individual units and portfolios; sourcing acquisition targets; specialist advice to clients to maximise values; developing emerging concepts; and formulating marketing and sales strategies. Jonathan regularly participates in conferences and seminars on the latest developments in his field – including topical areas such as planning & licensing changes – ensuring clients benefit from cutting-edge, informed and reliable advice.